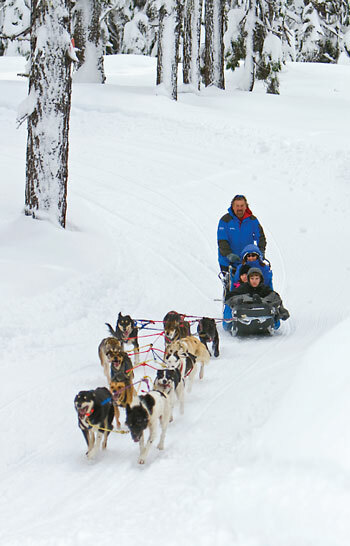 I wrote a profile of Central Oregon dog musher casino online Jerry Scdoris for Oregon Quarterly Magazine. 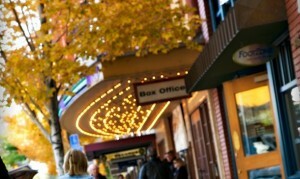 BendFilm Fest heading our way in two Twenty years ago, I interviewed Frank Nutter, then and now president of the Re affordable-health.info Assn. weeks! 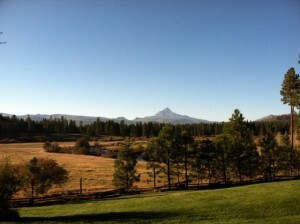 Here”s what I wrote about my favorite event for Travel Oregon. 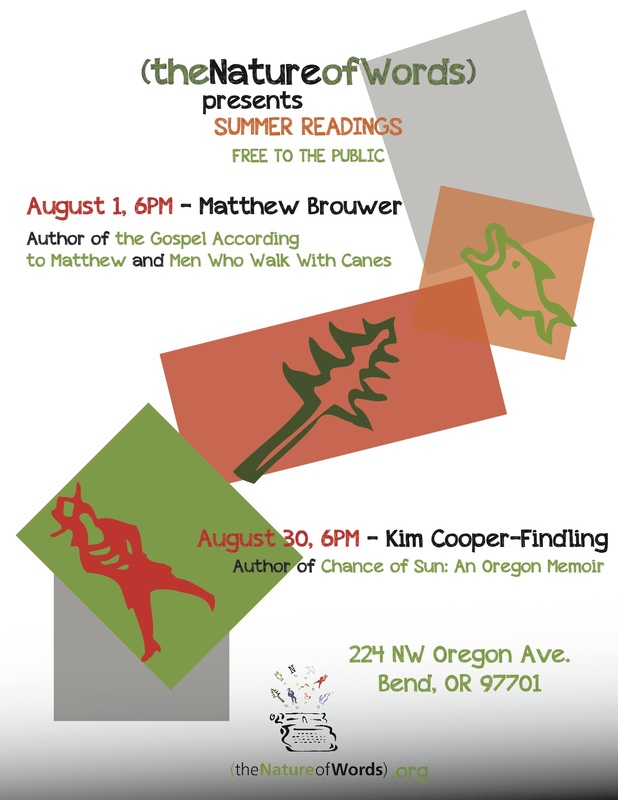 August 30, Nature of Words, 224 NW Oregon, Bend, 6 p.m.